The Cage is the episode zero of the original Star Trek series. Instead of Captain Kirk, we get another Captain of the ship. Captain Pike. And I must say the actor is quite believable. While the episode may feel dated when watched today, you can clearly see that the episode got quite a budget. Let's remember that this is 1965. This is before Kubrick's 2001: A Space Odyssey, before Planet of the Apes, both released in 1968. There are so many sets and well crafted, it's really astonishing. Yes, it feels cheap when watching it fifty years later, but if you look beyond that and appreciate the episode for what it is, it is very enjoyable and at times even fun. 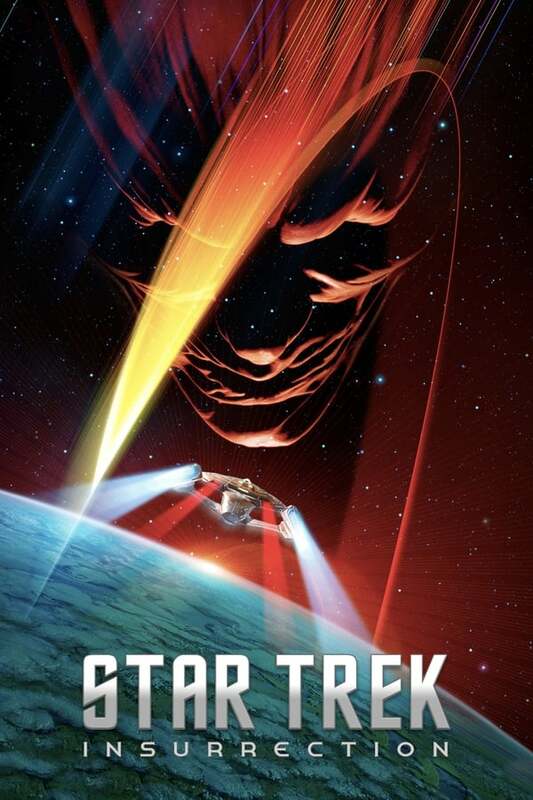 It all starts with Captain Pike and his crew receiving a signal that was sent for 18 years. Soon after, they beam onto the planet and discover that this was "some sorte of a trap", as Spock says. The story is quite interesting, I liked the way that the aliens are building alternate realities for Capt. Pike. It may be pure science-fiction, but it relates, somehow to a sense of reality that is always highly important in such stories. - The sounds in the ship are quite funny, whether the alarms or the doors closing and opening. - The idea of the beaming system and its execution are brilliant. - The back of the alien heads look really like... asses! - Also, I've never seen a movie with so many actors having blue eyes.